2019 John Deere CA2072E Economy / 72 in. CA2072E Economy / 72 in. 2019 John Deere CA2048E Economy / 48 in. 2019 John Deere CA2060 Economy / 60 in. 2019 John Deere CA2060E Economy / 60 in. 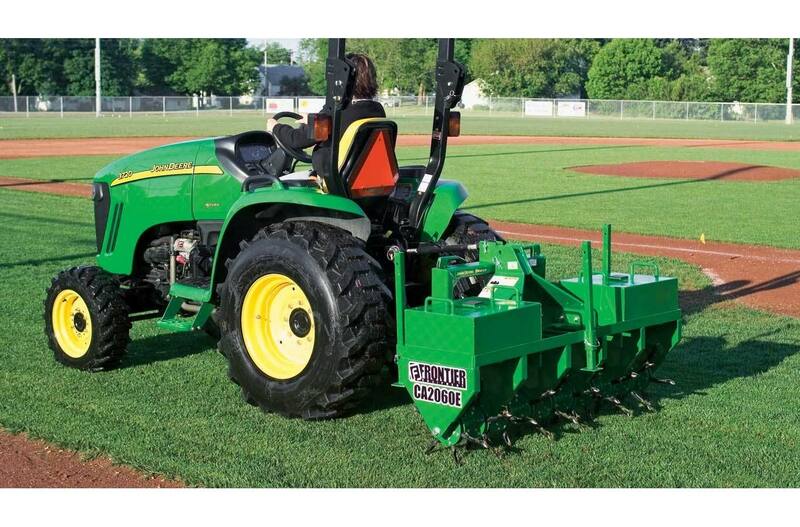 2019 John Deere CA2072 Standard / 72 in.